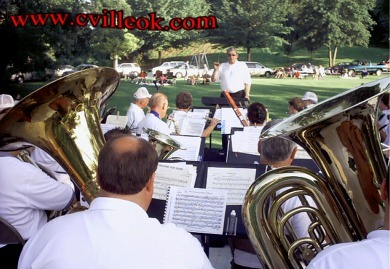 Proceeds from beverages, face painting and temporary tatoos benefited the Collinsville Animal Shelter. 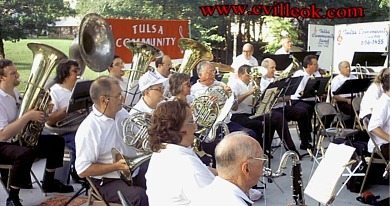 The Tulsa Community Band is a voluntary group of musicians (i.e. they don't get paid). 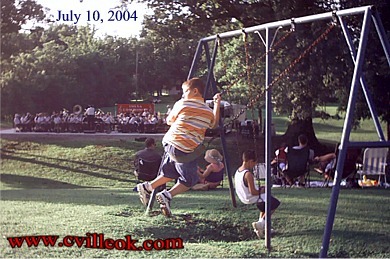 The members come from many communities surrounding Tulsa in addition to the Tulsans. 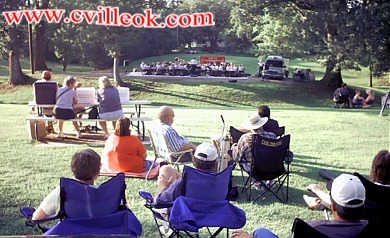 Their Collinsville concert was much appreciated by a good crowd in the City Park Saturday evening.